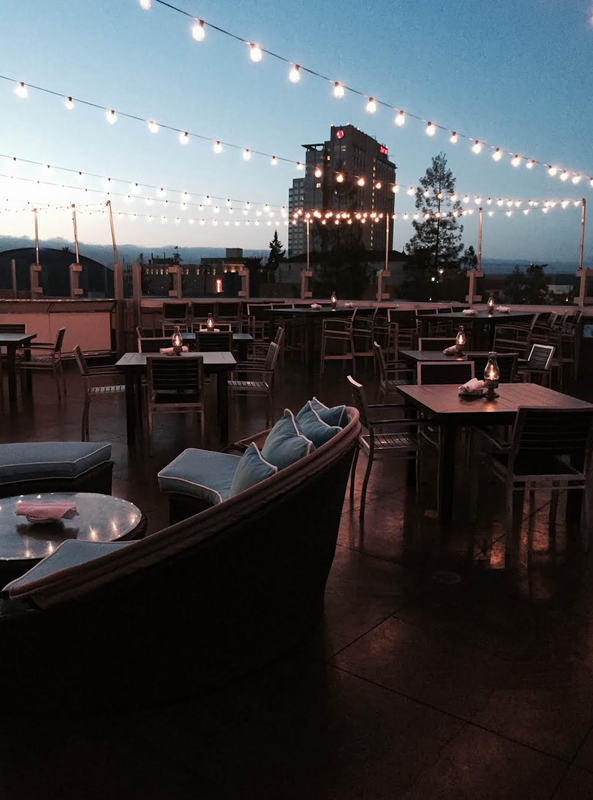 Perched above a seven story parking structure, Scott's Seafood has the best view for any public restaurant in Downtown San Jose. 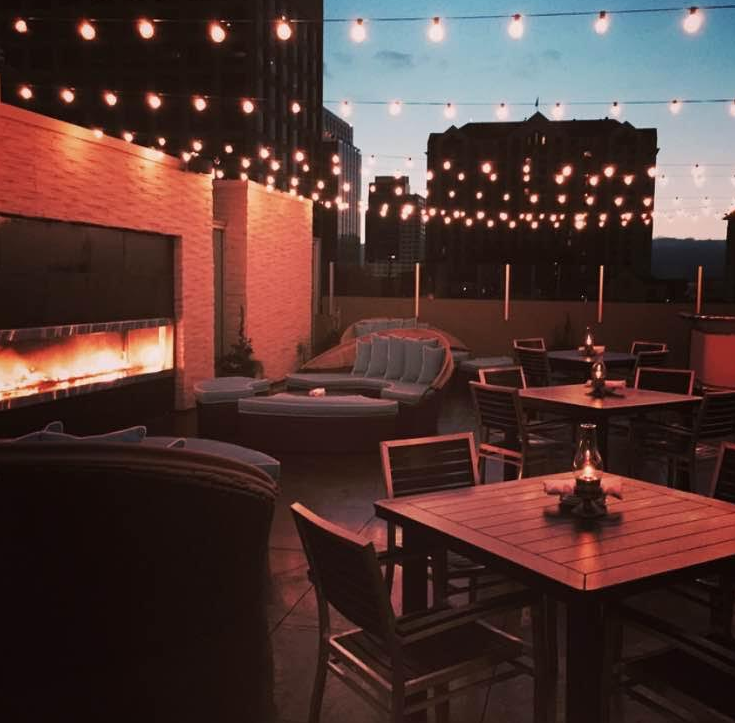 To make full use of the location, they built an amazing outdoor patio with a giant fireplace and slick lighting. It has become one of my favorite hidden gems Downtown. Starting this week, Scott's is turning the outdoor patio into a lounge complete with music, bottle service, and a late night food menu. The fun starts at 9pm and continues until at least midnight on weekends. This will provide yet another late night entertainment option in Downtown San Jose, and it will be on the classier side of the scale. Scott's Seafood is located at 185 Park Avenue (park anywhere in the structure and take the elevator to the very top). For more info, follow their Facebook Page. Wow....about damn time Scott did this!!!! Good catch Josh!!!! About time indeed. Very excited about this! Wow, Scott did wonderful work!! I love his rooftop restaurant. It would be my pleasure visiting there. I have been to some local rooftop SF event venues and this one looks most beautiful among them.